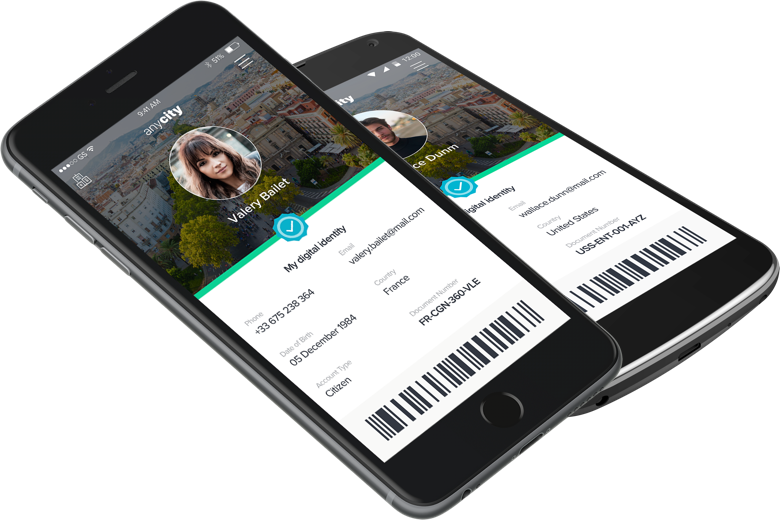 biid is a mobile identity platform that secures and protects digital infrastructures while allowing users to authenticate online, authorize transactions and easily sign documents from any iOS and Android enabled device. 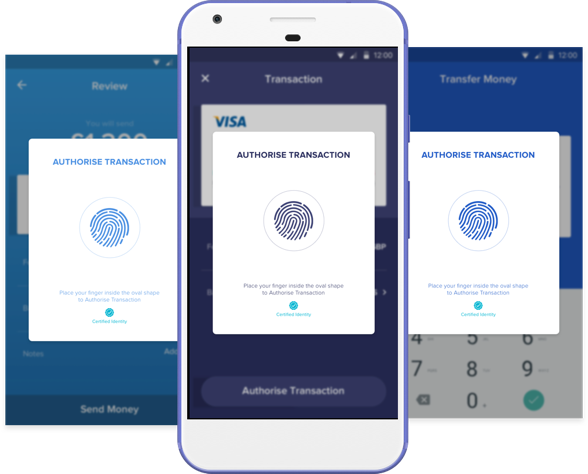 Our PKI-based technology transforms Android and iOS smartphones into secure devices that can be used to verify users' identities and protect online systems against phishing and brute-force attacks. biid's platform employs digital certifcates on mobile devices to deliver eIDAS compliant digital identity and an advanced electronic signature that can be used to legally sign documents from any phone. 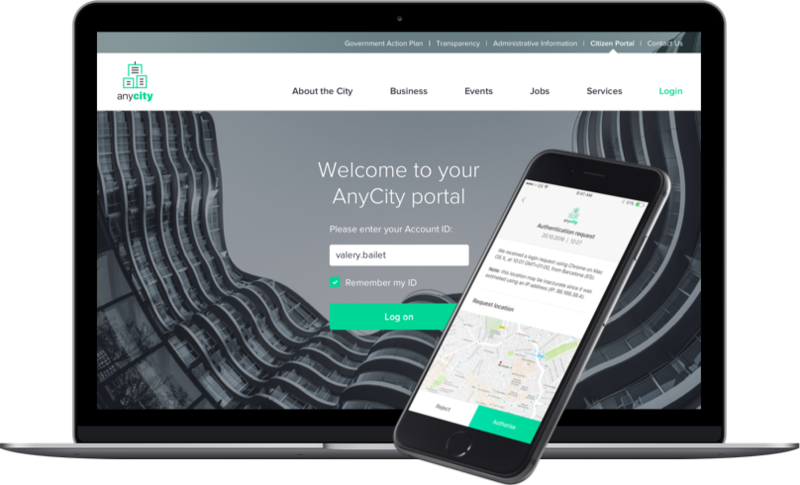 Our SDKs are very simple to integrate into any iOS and Android App, and deliver great user experiences for authorising transactions, signing documents and performing secure multi-factor authentications. 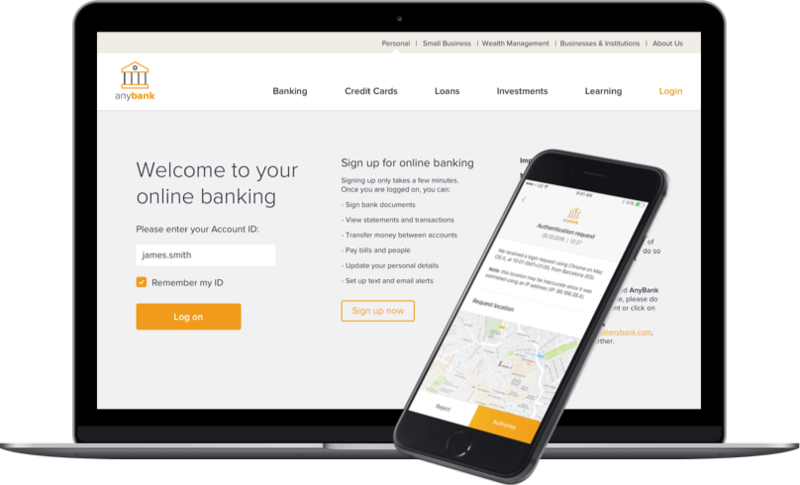 The biid platform delivers a secure multi-factor authentication that can help Banks prepare for the new EU Payment Service Directive (PSD2). Smartphones become secure devices that can replace smart-cards, passcode generators and any other type of physical token normally used to grant access to online resources. biid’s digital signature functionality is extremely simple to use and complies with the European Regulation N°910/2014, also known as eIDAS. Authentication: legally enforceable proof of who actually signed the document. Non-repudiation: assurance that a signer can't deny having signed the document. Integrity: proof that a document has not been altered since signing. 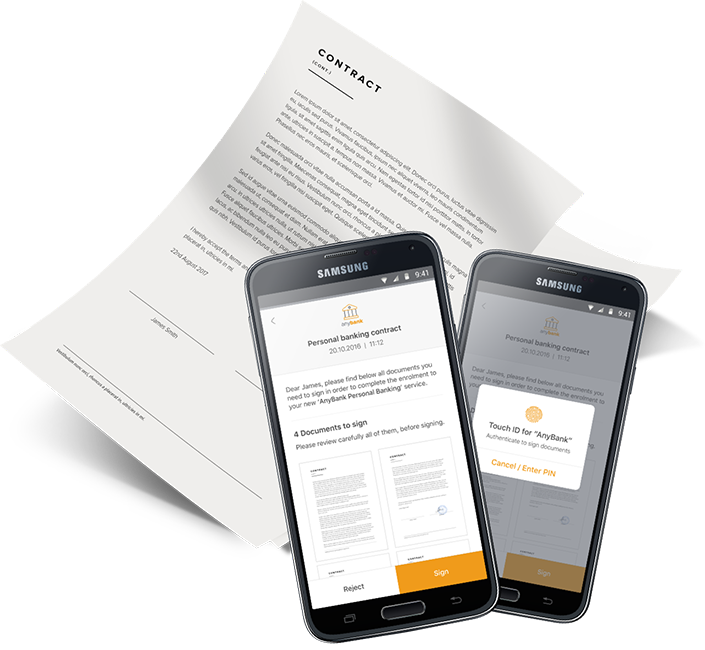 Our Advanced Electronic Signature is the best tool to authorise financial transactions online, being built on robust cryptographic technology to make sure that only a user’s certified device can approve the operation. When applied to payments and international transfers, biid’s electronic signature also allow Banks to enable high value digital transactions by ensuring compliance with international AML (anti money laundering) regulations. Here's a little insight into what makes biid a potential great platform for your needs. Download link has been sent! 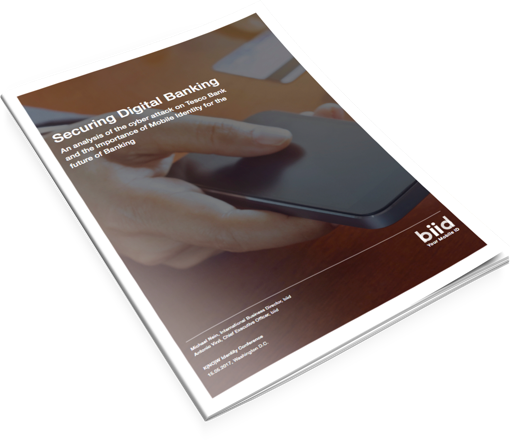 Please check your email inbox for a download to our latest White Paper.